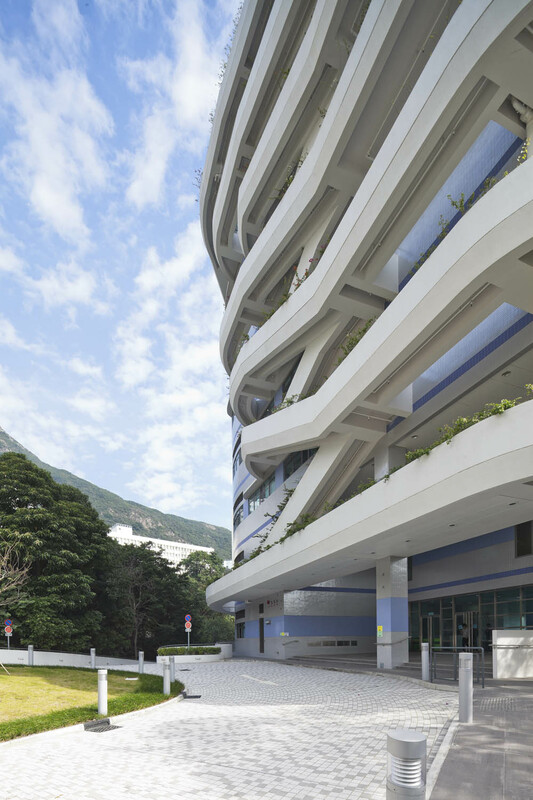 School shall be a challenging and fulfilling place where students can explore their aspirations and potentials; and the love of life-long learning. 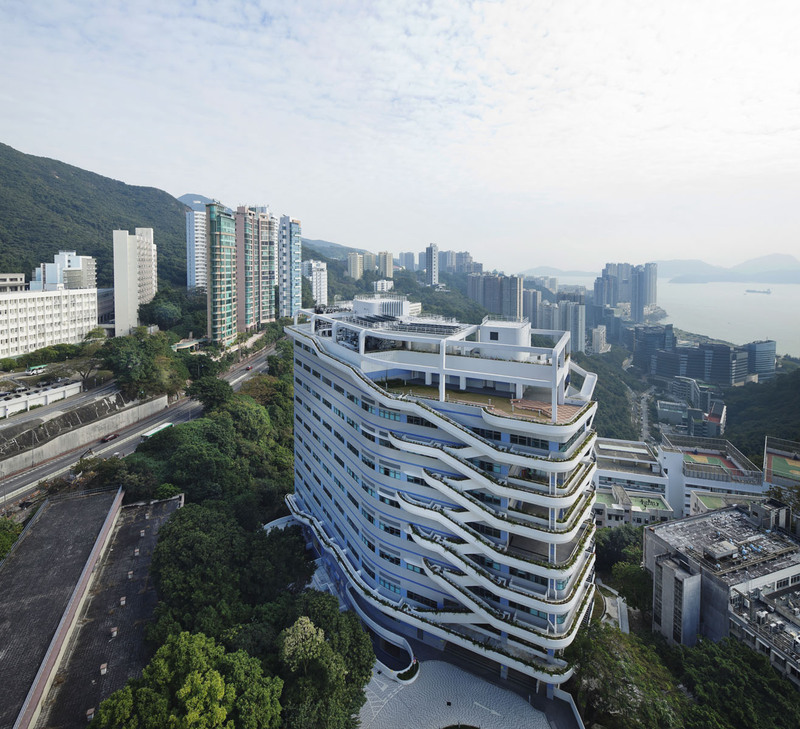 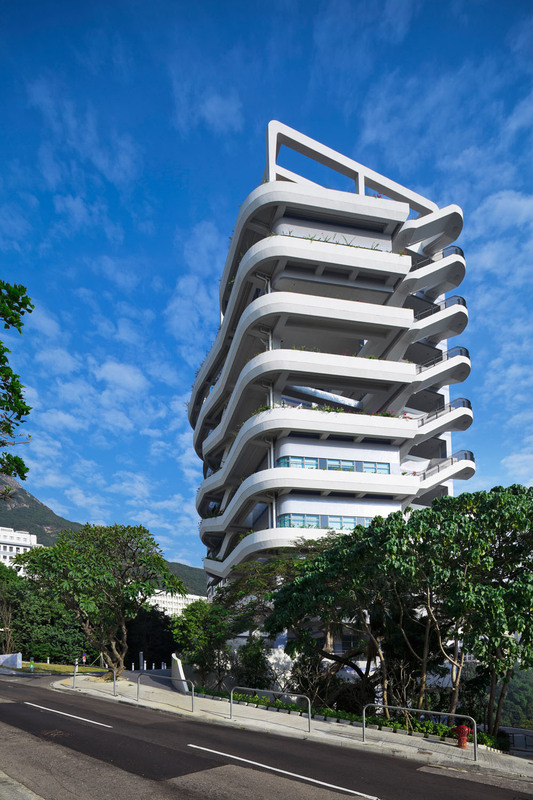 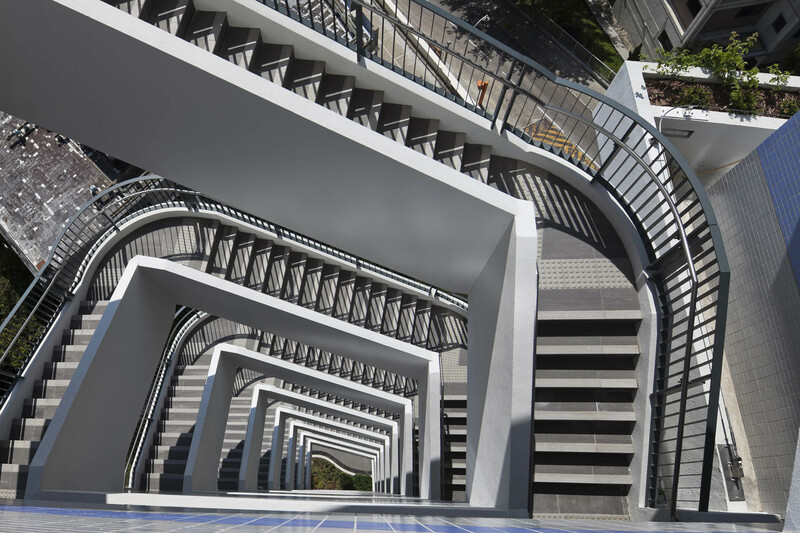 The University of Hong Kong HKJC Building for Interdisciplinary Research has been inspired by this philosophy for a life-long learning experience and further incorporates this metaphor into its built form with the help of a freeform dancing planting belt revolving around its exterior. 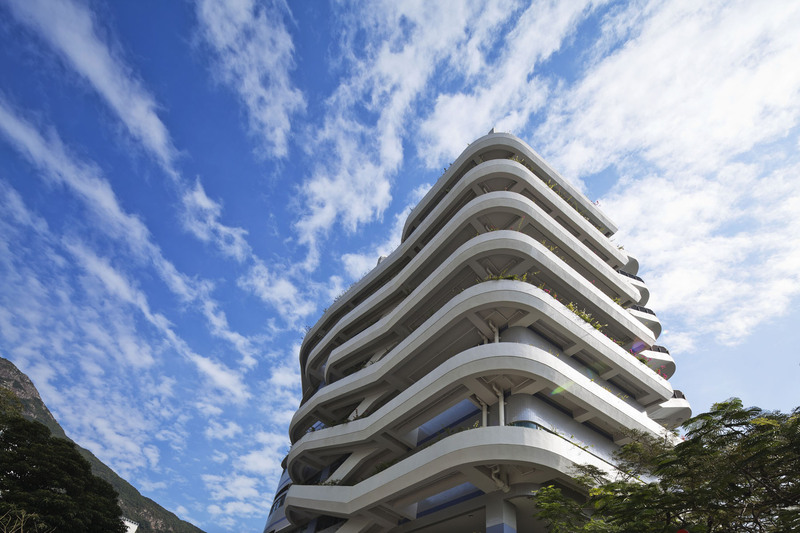 This is a perfect example where Eco-Architecture swings into full play with technological advancement in scientific research.